Static evening shot of a green traffic light with tropical palm trees reflected in the glass windows of a nearby building. 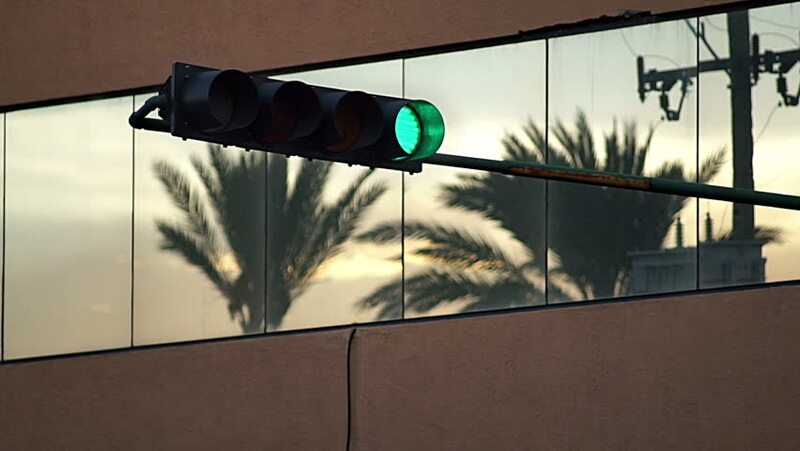 hd00:15Static evening shot of a traffic light turning from red to green with tropical palm trees reflected in the glass windows of a nearby building. hd00:07Vertical video. Sailing yacht in a sea. Regatta. Luxury vacations in summer.